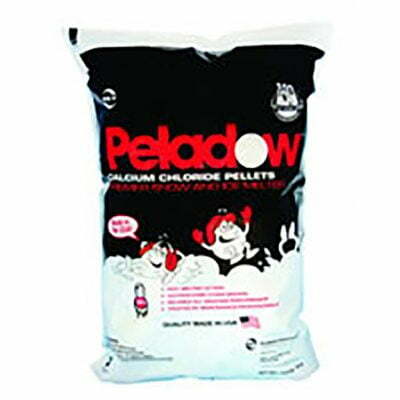 Peladow calcium chloride pellets are professional grade ice melting materials that burn through hard packed snow and ice. How do they work? 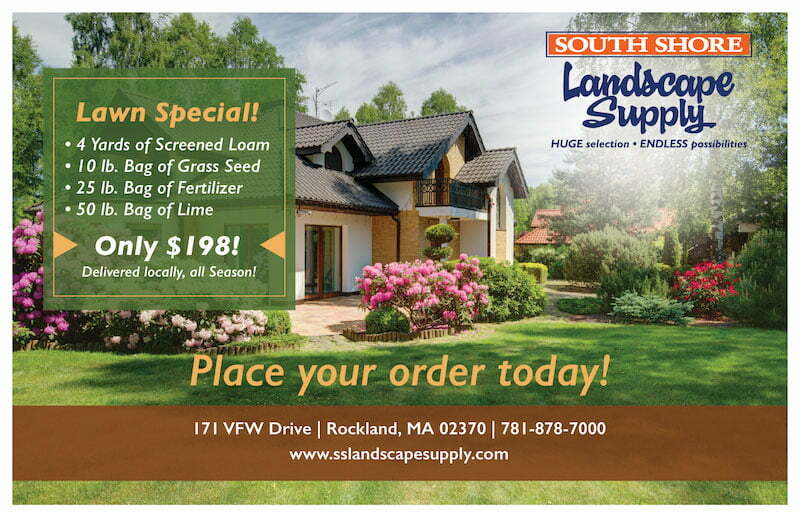 They contain 90% calcium chloride, the most effective substance for melting ice and snow in residential and commercials areas. In just twenty minutes you can melt 2 times more ice than rock salt. What more do you need to know to choose Peladow for your ice melting needs?